Mainstream Drive (Detroit, MI) is a high energy dance cover band formed in 2008. The band performs popular or "Mainstream" songs from many genres of music which is pleasing to all audiences. The six member band includes both male & female lead vocalist and backing vocals from other members. Using today's music technology, there is no limit to what instruments can be heard Live throughout a show. This gives Mainstream Drive the ability to play current Top 40 hits through Motown favorites. 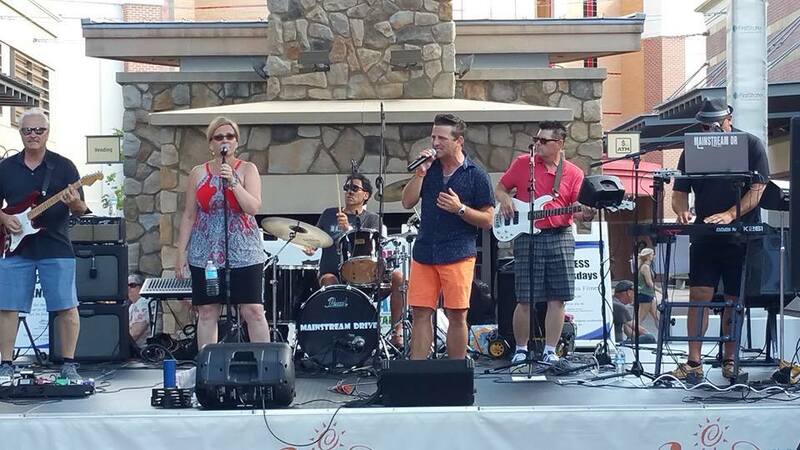 Mainstream Drive enjoys playing at events all over Southeast Michigan and beyond. Please contact us to find out how Mainstream Drive can make your event the best ever!